Paul Seiler is Greater Raleigh's clean-up hitter. 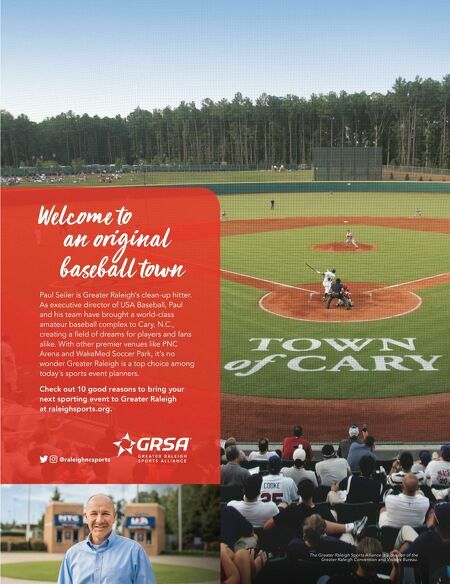 As executive director of USA Baseball, Paul and his team have brought a world-class amateur baseball complex to Cary, N.C., creating a field of dreams for players and fans alike. With other premier venues like PNC Arena and WakeMed Soccer Park, it's no wonder Greater Raleigh is a top choice among today's sports event planners. 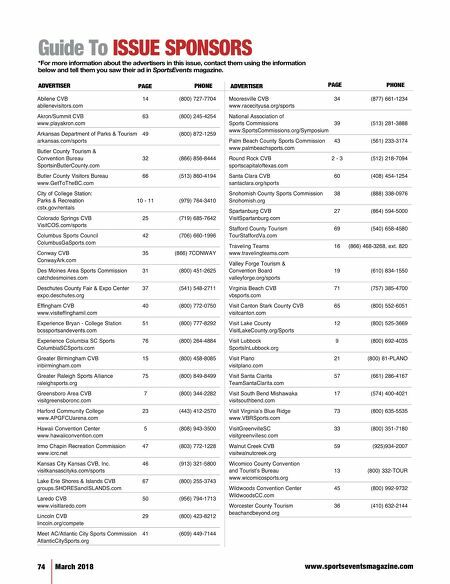 Check out 10 good reasons to bring your next sporting event to Greater Raleigh at raleighsports.org. elcome to an original baseball town @raleighncsports The Greater Raleigh Sports Alliance is a division of the Greater Raleigh Convention and Visitors Bureau.